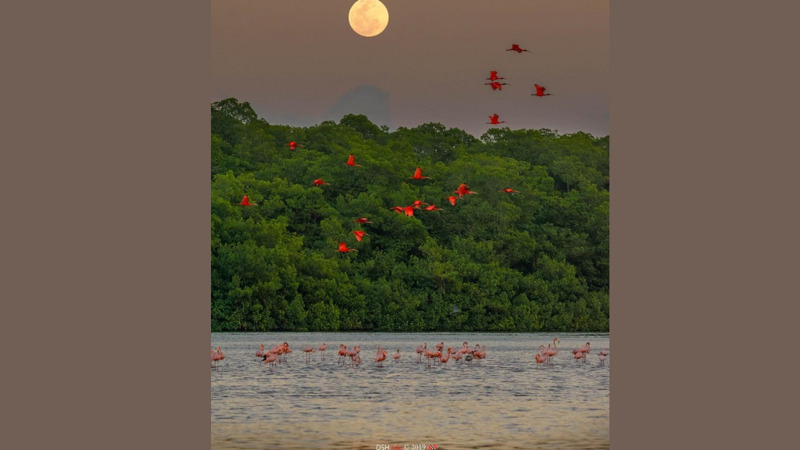 Trini skygazers will be among thousands of people around the world who will witness the final supermoon for 2019 on Wednesday night. This is the third and final occurrence of the phenomenon in 2019. It is also the first super worm equinox moon in 19 years. 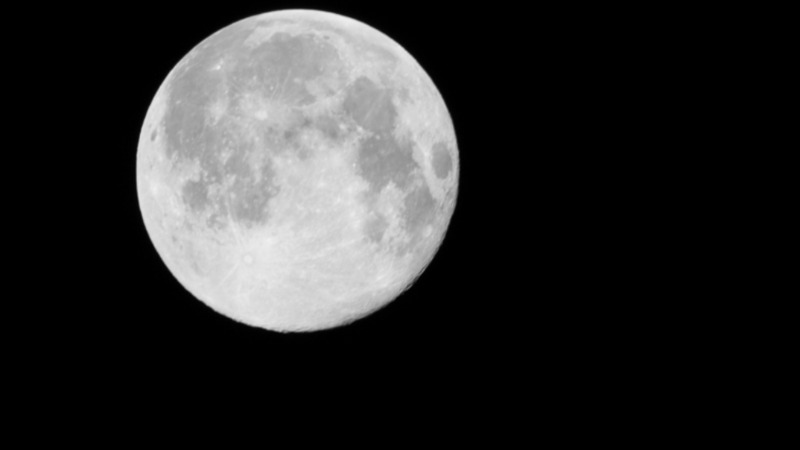 The arrival of the last supermoon for 2019 coincides with the spring equinox, which is the exact date the Earth’s equator is closest to the Sun. In February, skygazers around the world witnessed the biggest and brightest supermoon of 2019.